The Music Man Project is committed to improving the quality of music teaching in Special Schools and believes all children should access the very best music-making opportunities available. 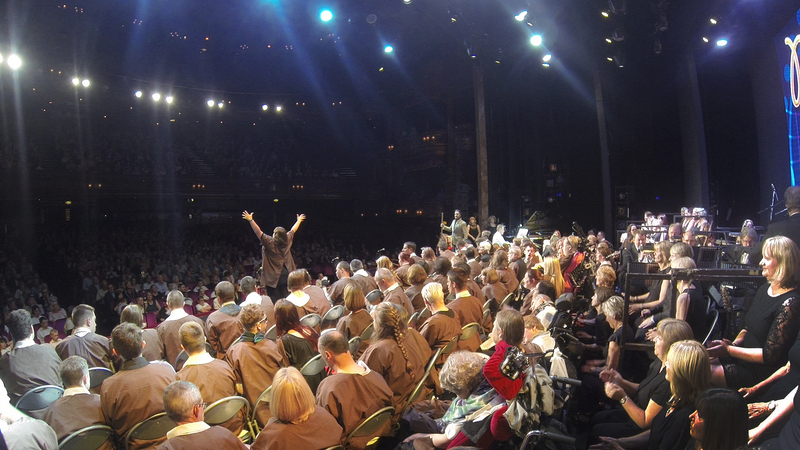 The Music Man Project delivers classroom and one to one teaching, choirs, orchestras, music clubs, music assemblies, School concerts and public events on behalf of its client Special Schools. It also provides school leadership teams with tracking and progress data, evidence of impact, case studies and a range of stakeholder reporting in fulfilment of OFSTED inspection criteria. School pupils can access the complete range of performance opportunities offered by The Music Man Project, including competing at local music festivals, performing in large scale integrated concerts and appearing in the West End alongside other schools and adult students. Through its association with the Music Man Project, client schools can also access the Bronze and Silver Trinity Arts Award. In order to extend its impact, The Music Man Project will support a network of both musicians and non-specialist classroom teachers who are both currently working in Special Schools or who harbour ambitions to do so. This will be achieved by providing effective learning resources and teaching strategies for the Special School classroom, along with ongoing mentoring, training and lesson observations. 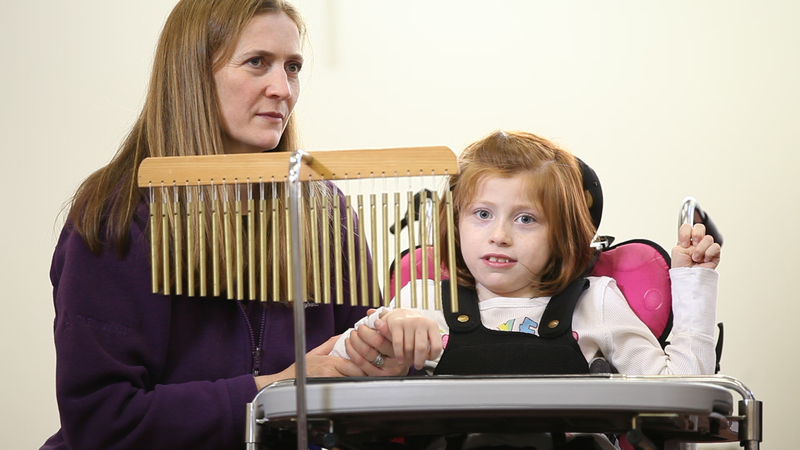 A film maker documented the incredible story of Southend Mencap Music School during 2011 prior to its expansion to become The Music Man Project. The highly acclaimed 55-minute film, enjoyed by former Prime Minister David Cameron, is now available to view on MMP-TV. 9am-10.15am (during school term times only).